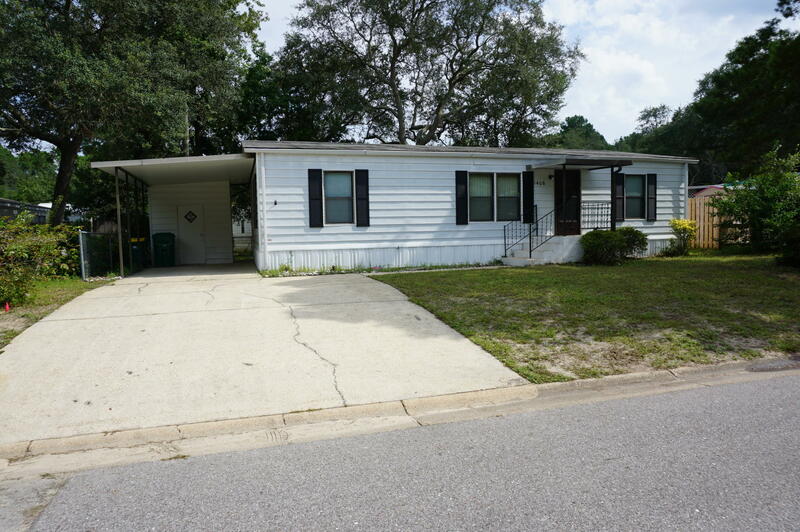 Newley remodeled older mobile home conveniently located just off Bayshore Dr. This wonderful mobile home features a newer AC and water heater. It has just been freshly painted and new flooring installed throughout. All of the lighting and ceiling fans were also upgraded. This spacious home sits on its own lot with a large deck and very nice backyard. If you ware wanting an investment or an affordable place to live. Look no further! Listing agent has ownership interest.